Anything can happen in AmigaLand they say, right? I am yet again in shock and awe because of the Amiga scene as the unthinkable happened, what am i talking about you say? 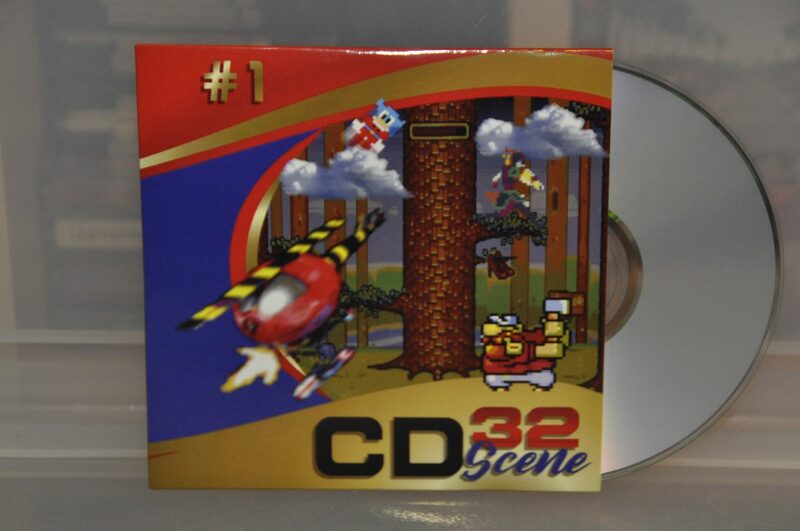 This is what i am on about – CD32 SCENE, a brand new proper magazine for the Amiga Cd32 console, last time we saw a magazine for this console was way back in 1996 which is no less than 22 years ago. 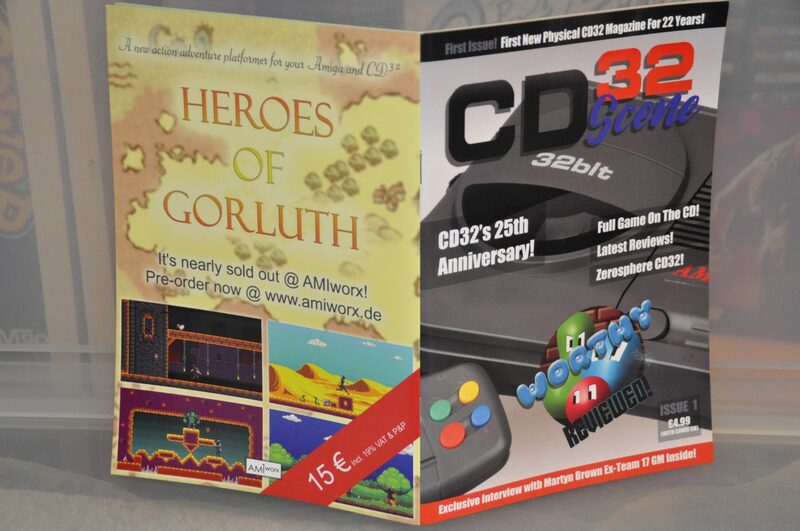 As much as i love the Amiga and the CD32 there is no way in hell that i saw this one coming, i mean, this is quite a risk and well as we all know, the Amiga market is quite the rocky ride in terms of sales and the whole anti anything Amiga community out there. 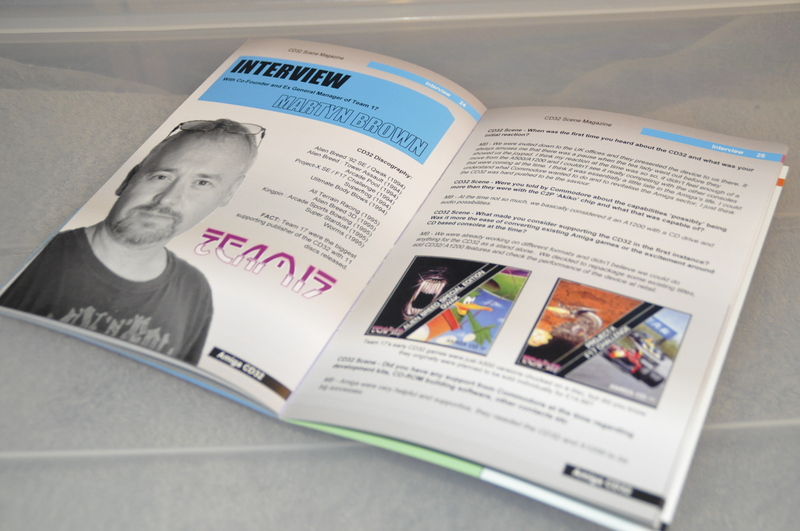 The magazine ain’t the traditional and more typical A4 format as they have opted for a small format in the form of A5 and while it may sound like a fan magazine it still feels very, very well made, read on to see why. The first thing you might think is things like ” no way if it is produced properly” or “it’s probably a black and white magazine?” or maybe even “no way if there are enough things to write about, let alone exclusive stuff”. Guess what? 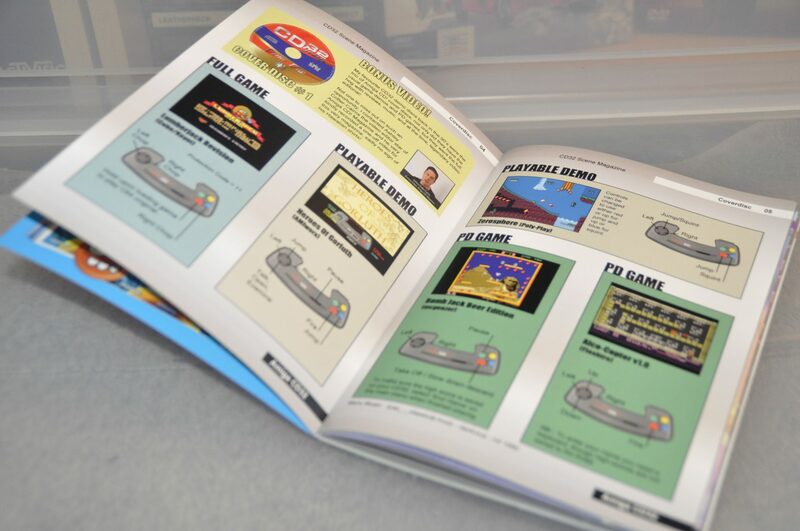 the quality is top notch, every single page is in colours and yes there are loads of exclusives in it and there’s even a pretty interesting interview in it too. 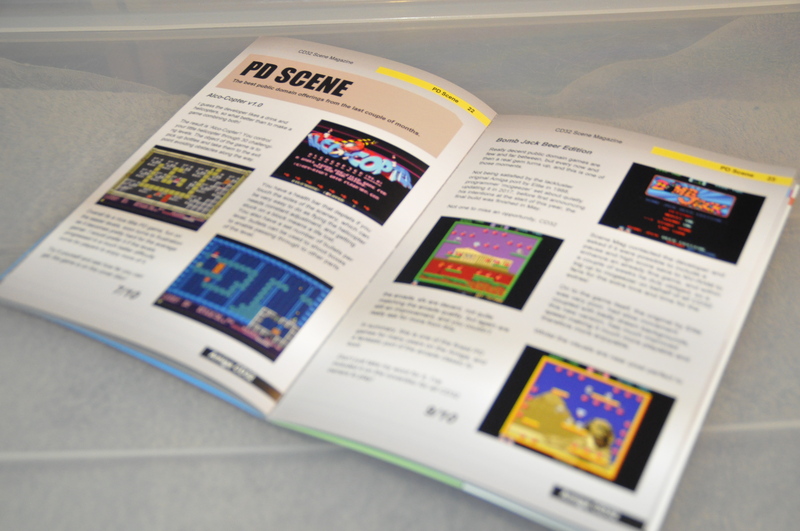 Finding new stuff to write about is often hard in the Amiga scene, the first impression of this new magazine is that they did a wonderful job at digging out both new and old stuff for us to read. 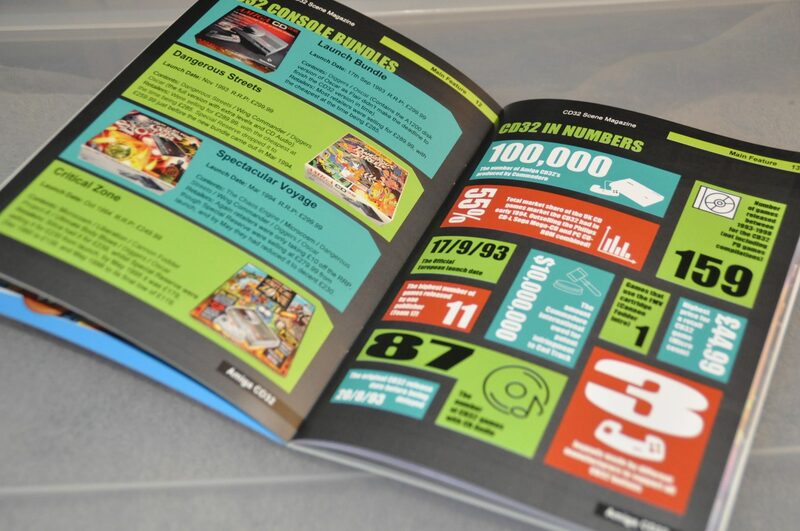 The first thing you see in the magazine was a new pre-order game advert, ZeroSphere. Guess I’ll have to buy that one right away. 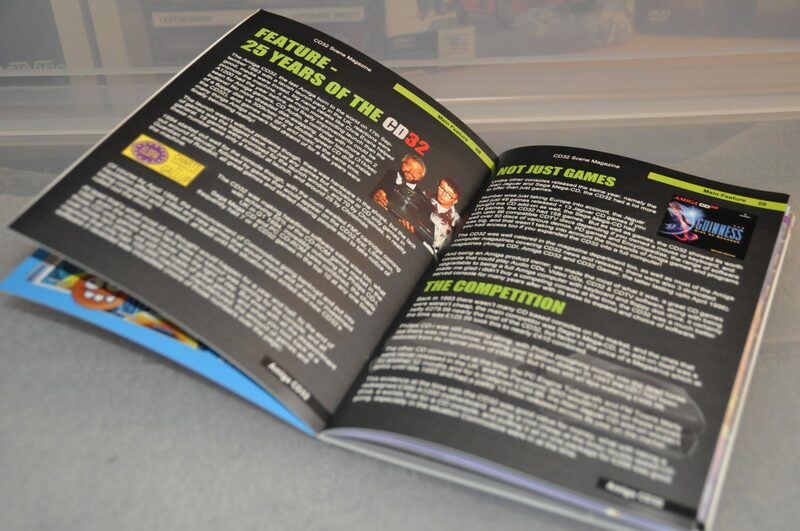 A pretty good article about the last 25 years of the CD32 is covered nicely in the magazine. Well worth a read for both new and old fans of the console. 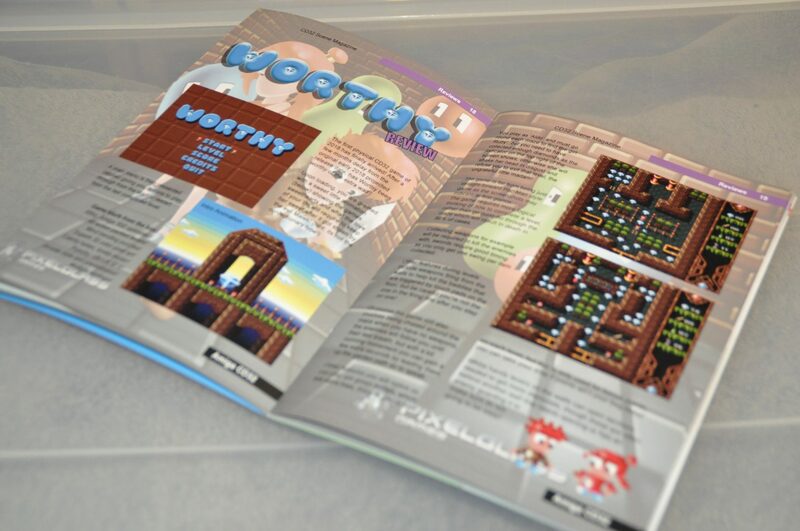 Worthy is reviewed in the magazine, it was the first review i saw of the game and i have yet to publish my own review for various reasons. 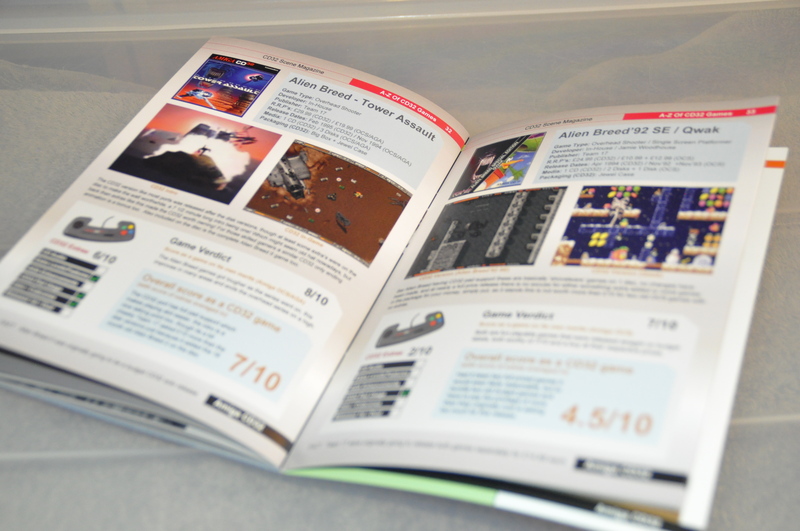 Both new and old games are reviewed, retrospectives are always fun to read but you will find several 2017 and 2018 games i the mag to read about as well as some trivia and “Did you know?” fun facts etc. 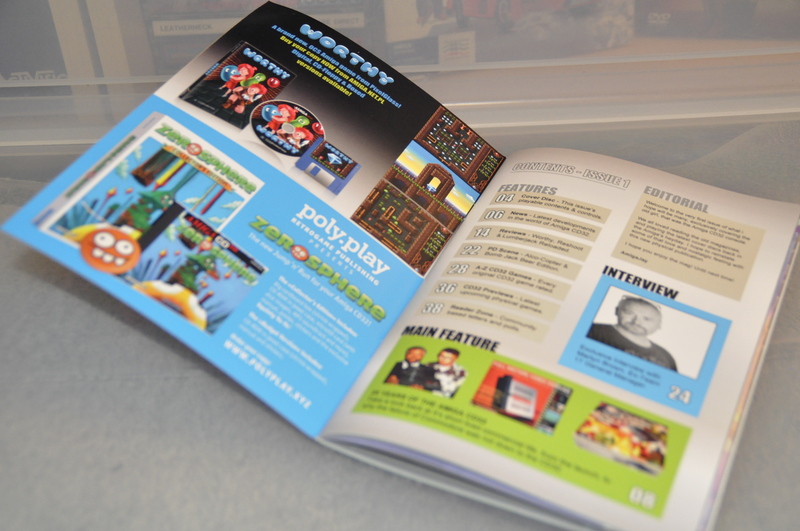 A fridge magnet and a DEMO CD is included with the magazine. Yes, you heard me correctly, a DEMO CD/COVER CD. 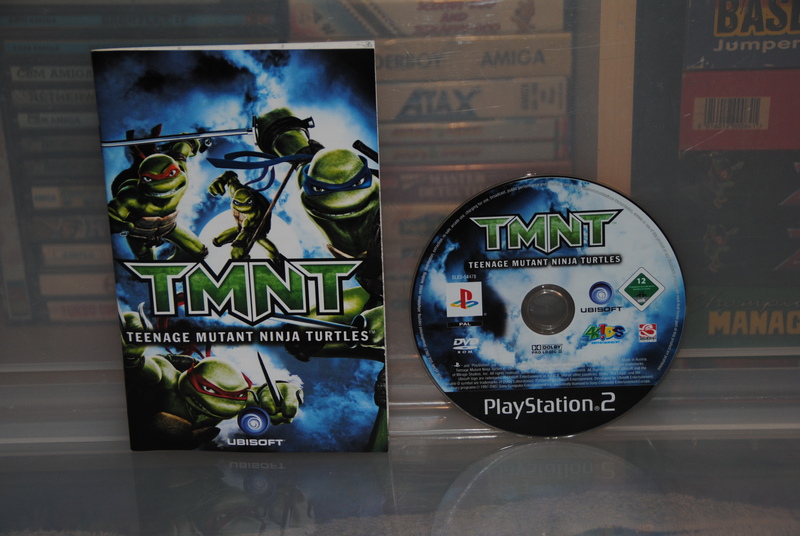 The COVER CD got new games on it as well as some never seen before material like video message/vlog from a former CD32 GAMER staff as well as some playable demos of games we had only seen in pictures before now. 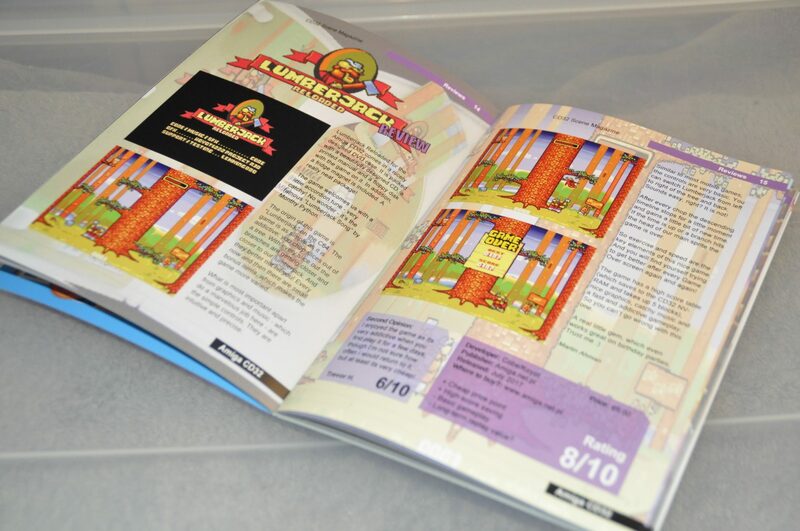 A Full game, Lumberjack Revisited which is an entirely exclusive version never seen before, i made an article about the original release a while back. 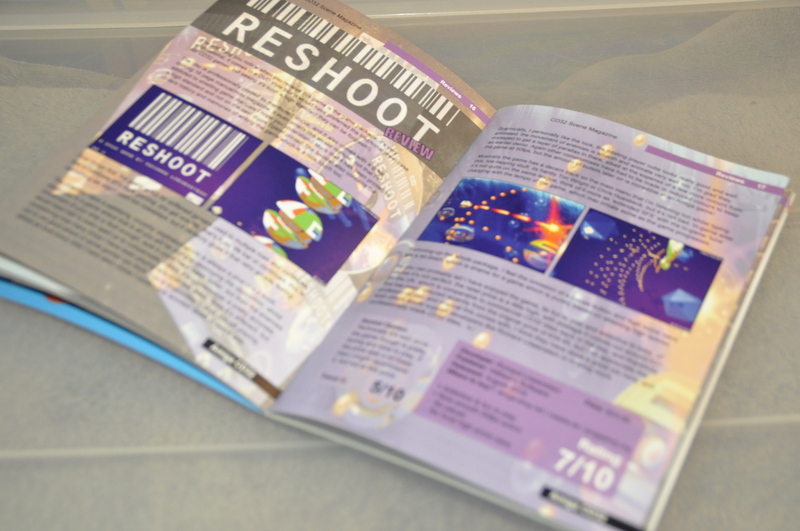 A playable demo of the upcoming Heroes Of Gorluth and also a demo of ZeroSphere which are both exclusive to this CD. The Cover CD for this first issue is just a standard homemade CD-R and not a professionally pressed print if this will change in the future is not known right now but if there is one thing that i could complain about then it has to be that it’s just a CD-R. 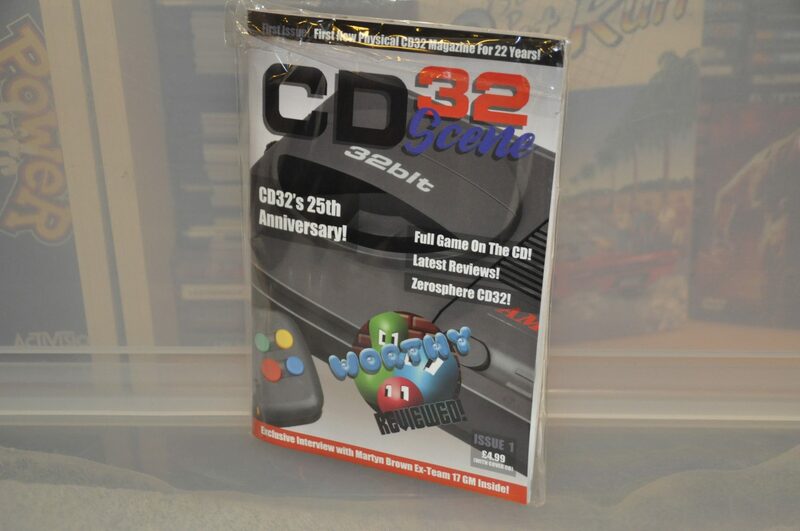 This new CD32 SCENE magazine has got to be the best news in the CD32 scene for maybe two decades now, it’s done in such a way that it feels very professional and like something official, the big question is if they can keep the quality and the low price tag of 4.99 GBP over time, only time will tell. One very positive thing is that they have sold every single magazine produced and that it happened in record time. It might only be 40 pages but it’s 40 well-designed pages. The magazine is a bi-monthly thing and Issue 2 will happen soonish i guess, be sure to grab your subscription/magazine as soon as possible. 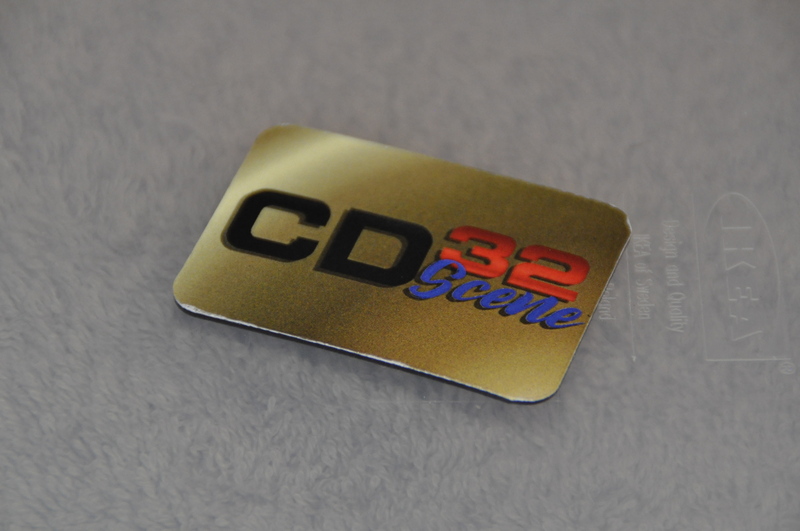 Into the CD32? Love Games and news? Go support this project right away! 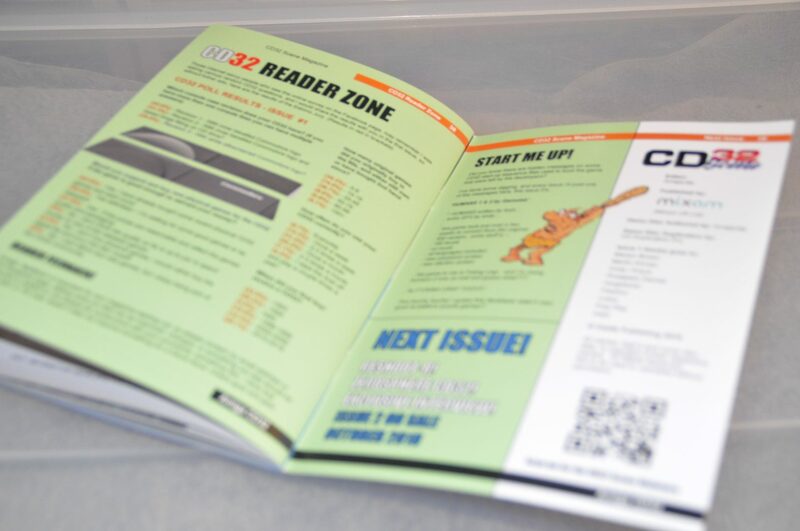 Ok, I just subscribed to the newsletter and bought the PDF version of the first issue. wow.. takes me back all the way…nice! 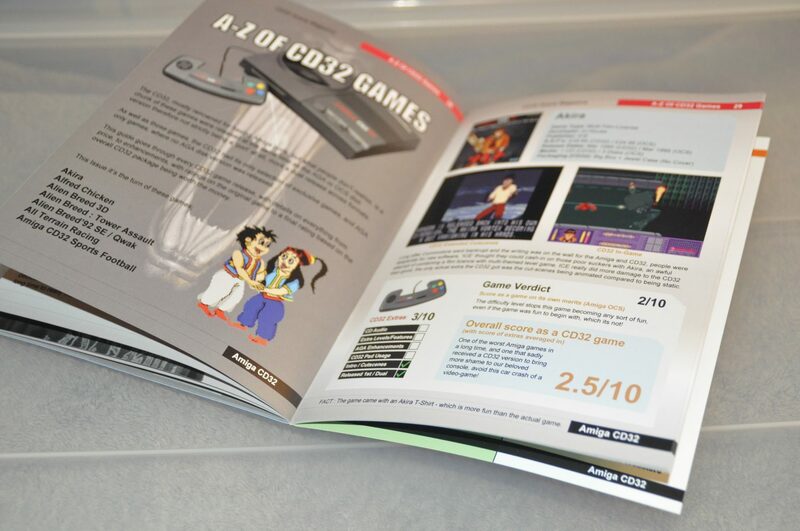 The content of the cover CD is actually the best part of this new CD32 mag, and the quality of the printing itself is a close second. Sadly, the writing itself by the editor (AmigaJay?) 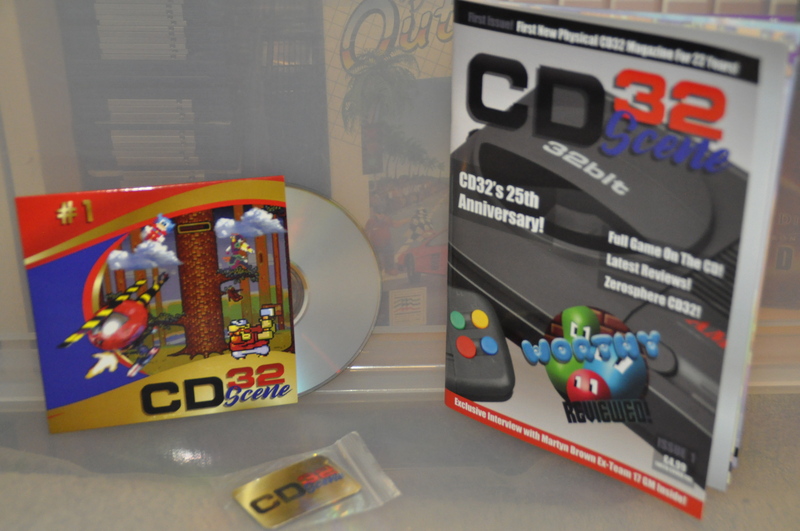 is quite ordinary if you compare it to something like the old CD32 Gamer, or even the English version of Amiga Future produced these days. Lots of grammatical/spelling mistakes, single sentences that go on for whole paragraphs with lots of commas and a fair bit of waffle. Worse still, the writing itself is what you expect to read on many Amiga forums or blogs these days (i.e. written in a hurry without too much thought or care because it’s on the net rather than in a professional print magazine that people pay money for!!!). well, if you put the price on the table and that this is a one mans effort then i certainly do not agree with you, but yes it does have its flaws and so on for sure but i am pretty sure that this was more of a test and that the next issue will be even better. But yes this is a fan based service and one that he never expected to go through the roof, look at it what it is, a fan mag produced by a fan for the community and maybe most of all – for fun. Other than that i appreciate the feedback and i am sure AmigaJay will too as he will use this as motivation to get better for sure.